Location: In Rafe Adler's Bed... with Ryan Gosling. 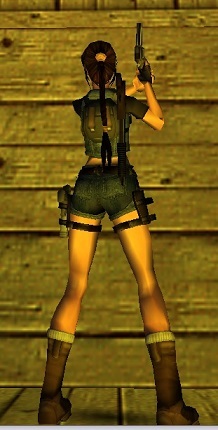 Lara equpping the Revolver with a single pistol remaining in the left holster. This method works best for levels which don't require the Uzis and obviously has both the Pistols and Revolver. There might be another method to get this working with both pistols and uzis but this isn't the tutorial for that. NOTE: This tutorial is for AFTER you've prepared your correct holsters for your level. 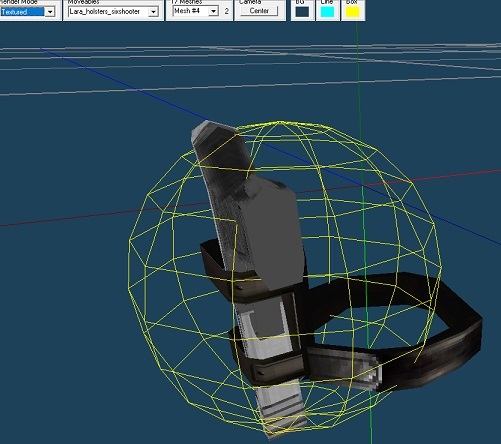 Using METASEQUOIA to put your selected weapons into your selected holsters. 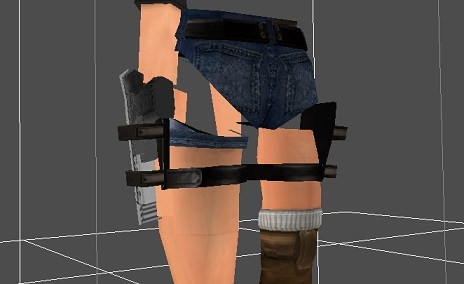 Copy the left holster from LARA_HOLSTERS_PISTOLS and replace this with the left mesh of LARA_HOLSTERS_SIXSHOOTER using STRPIX. Just need to do a simple EXPORT then IMPORT over the right meshes. 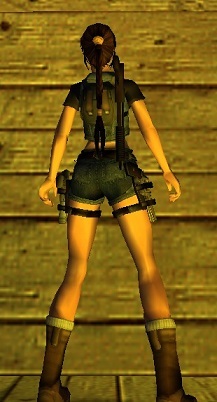 You need a version of your holsters with just the left pistol (for when Lara equips the Revolver). So copy the empty LARA_HOLSTERS into the LARA_HOLSTERS_UZIS slot in WADMERGER, then copy the left pistol mesh in STRPIX like in STEP 1. ^. 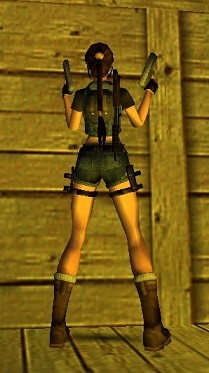 Now when Lara equips the Revolver it will still swap to the empty LARA_HOLSTERS mesh. We need to now trigger it so as soon as Lara equips the gun, the holsters mesh will swap to the Uzis mesh which has the single pistol. 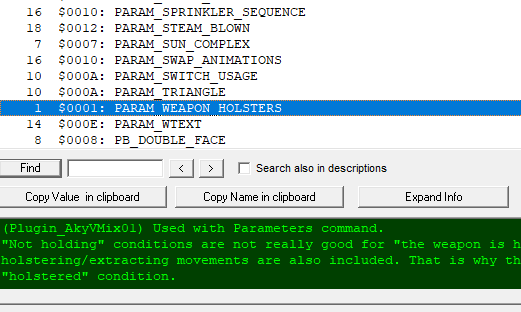 Now we need to setup a global trigger that basically says when this Parameter condition is true, it will force a holster type. So in this case it's the Uzis. If someone is to find a way to get this method working with both the Pistols and Uzis, then feel free to add into this thread. Sweetheart, being gay is the best excuse you'll ever have for not being boring.